Essex is proving itself in the heart of English Footgolf with yet another addition to its list of courses with the Belhus Park course in South Ockenden. 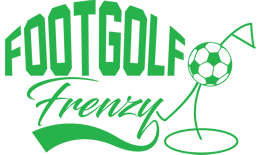 Incorporated in to the wonderfully mature and established course at Belhus Park Golf Course, the Footgolf here is offering a chance for a dynamic and engaging game in beautiful parkland. The course is nestled in the grounds of the former Belhus Mansion and is maintained in expert condition making for a truly luxurious game. 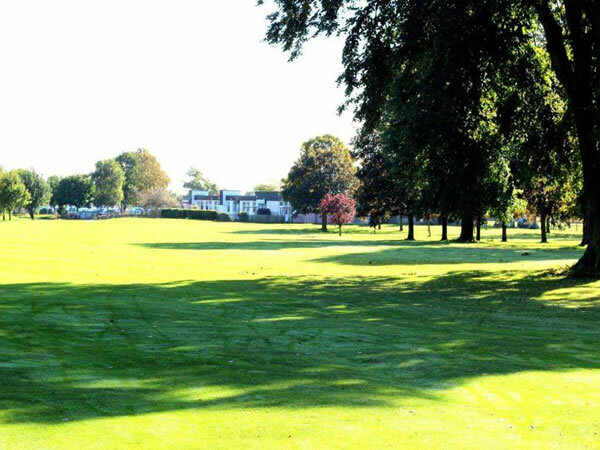 For those looking for more alongside a fast and fun game of Footgolf, the Belhus Park Golf Course also offers further facilities with a bar and café where you can make use of the free Wi-Fi and Sports Channels. For those planning a game there are footballs available for your use as well as buggies available to hire should you require them. Please note: this course is closed in the winter months.